Oregon wine! 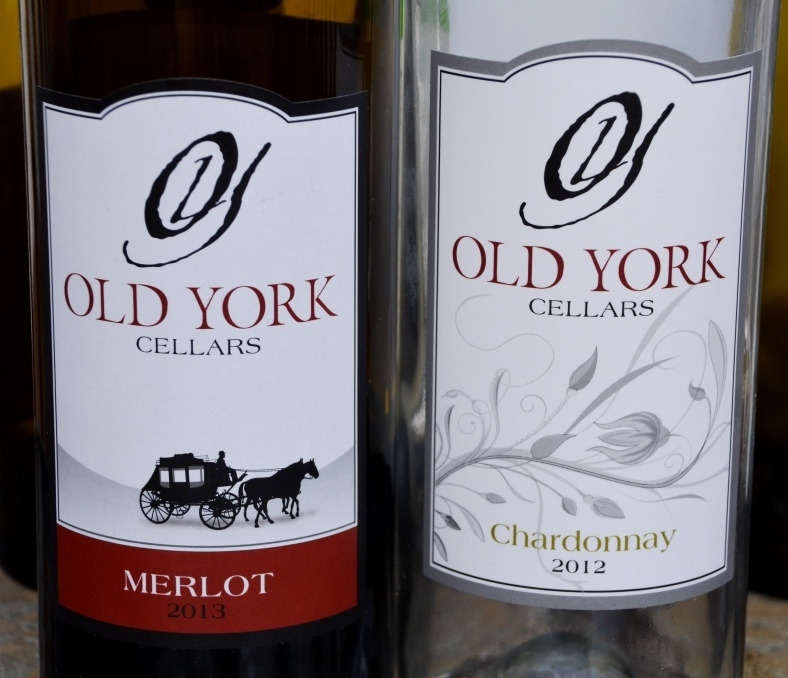 when I used to live in Oregon I worked in a fancy restaurant that specialized in wine and had many from Oregon. that job was what led me to my love of wine and appreciation of it. I had to take on-going wine classes there to learn about it as a server! Yes, Oregon makes wonderful wines. But it is interesting for me to see how the passion for grape is spreading all over the US in the last 10-15 years, with the quality of wines dramatically improving. 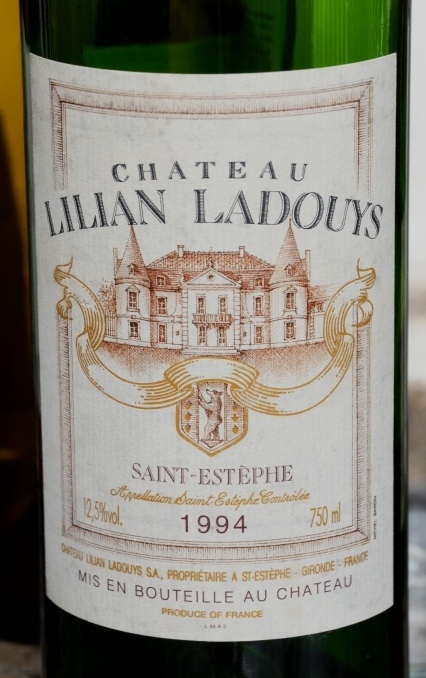 How nice that you enjoyed so many fine wines! 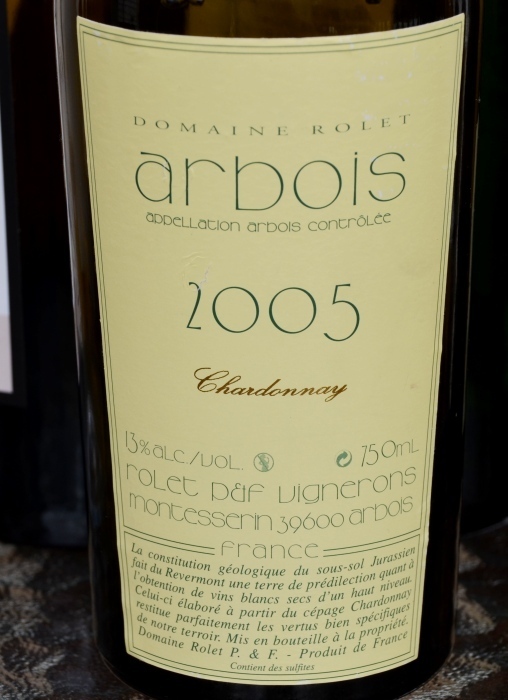 I have only had wines from one winery in California that advertised itself as bio-dynamic. They also didn’t filter any of their wines. They weren’t good – I’m not sure if it was the bio-dynamic or the unfiltered part, but they just weren’t pleasing. I’m glad you had a good experience – Oregon has some really great wines! I had mostly positive experience with Biodynamic wines, for all I can remember – I think it is time to start keeping track of those in more organized way 🙂 No questions about Oregon – definitely lots of great wines. I am a huge fan of Brick House and surprised that you did not seem as enamored with their wines. As for the NJ pair, you were far more impressed than was I…. 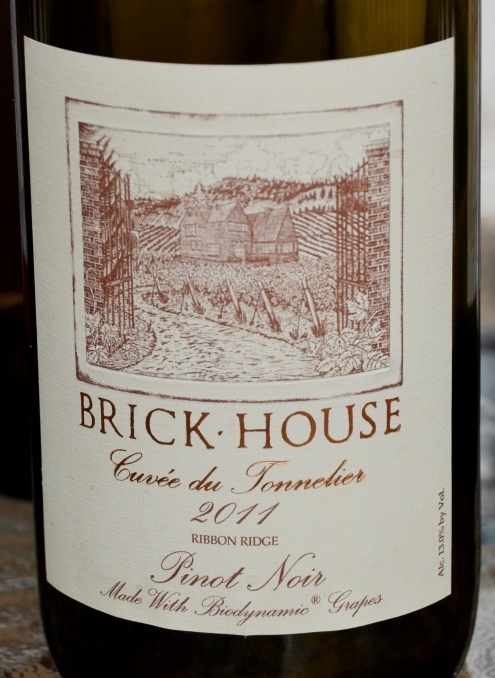 Hmmm, you made me to re-read my post – I liked Brick House Pinot very much, and this is exactly what I said. 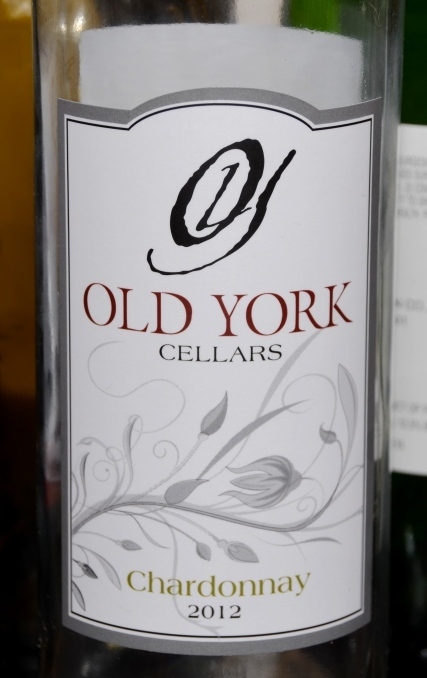 As far NJ wines are concerned – I did like them, but of course YMMV. I guess I am confused by your scale then. 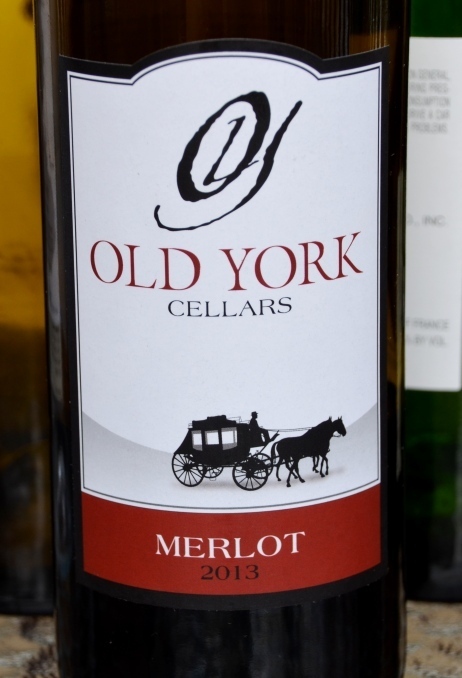 I read your explanation of your scale so it sounds like you liked the Old York Chard as much as the Brick House (which was just slightly more than the Old York Merlot). Is that right? So I rated both wines as 8, which means an excellent wine. What are you concluding from that? I have never heard of NJ wines! Thx for the tip. I was very impressed with the quality. Try it if you will get a chance. Frugal Hausfrau, try Qupe and Verdad wineries, both make mostly biodynamic wine, but it is not on the label. Power of Perception What Do You Think Of Sauvignon Blanc? Take a Poll!